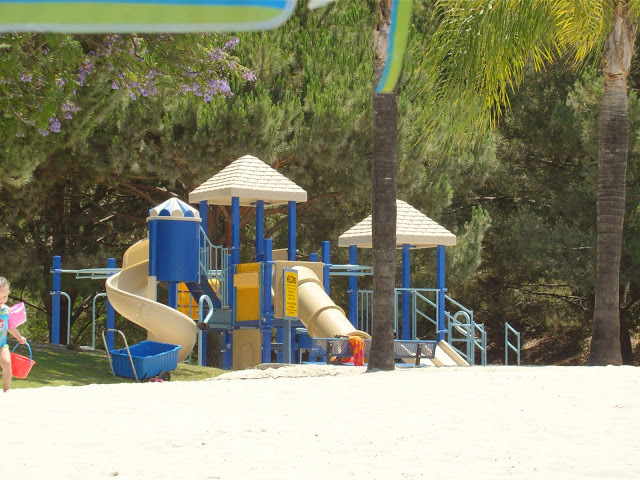 If you live in Mission Viejo, you are automatically a member of the lake…so, if you have friends who live in the area, this is a wonderful place for toddlers. They have great little private beach on the lake with a playground in the back, a snack bar with restrooms and the water is just perfect with NO waves. For more information about the Lake and upcoming events, visit their website (click on the above title and it will take you there).